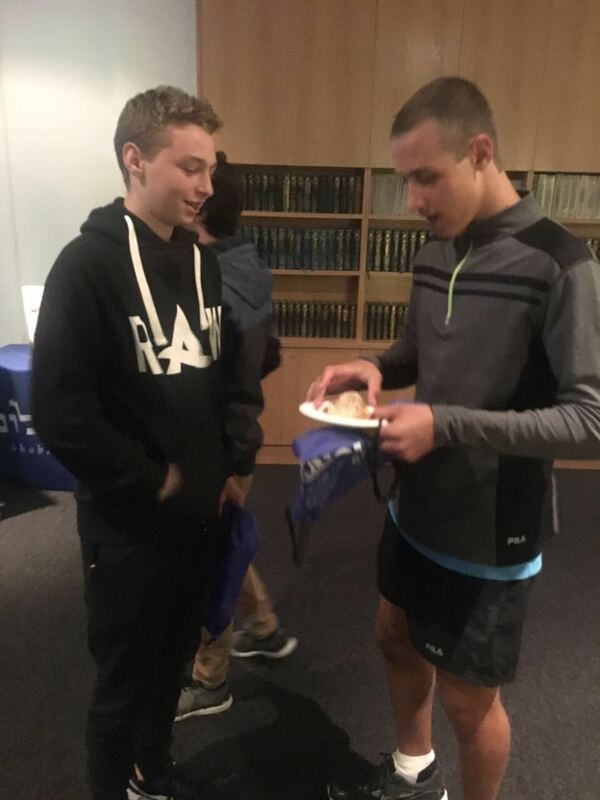 There was a record attendance at last week’s Youth 2 Israel Information Night, for Year 10 students who are from non-Jewish day schools. 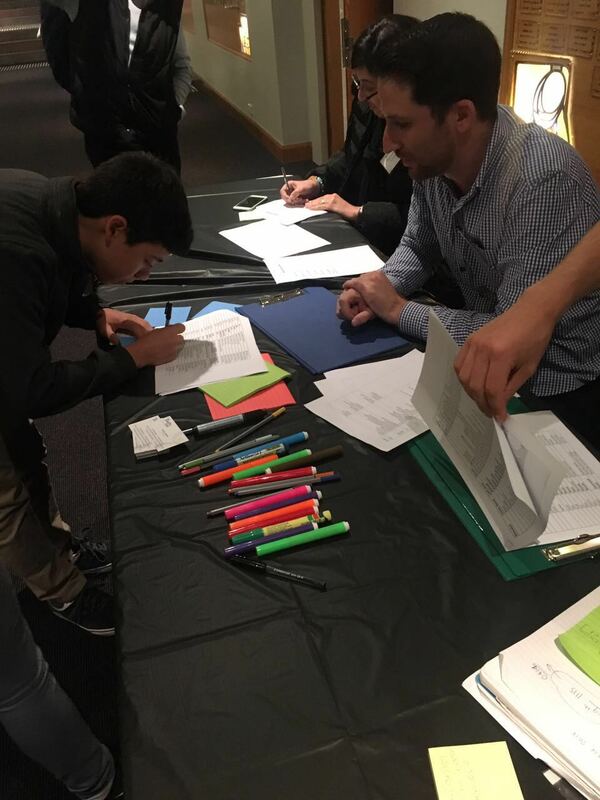 More than 70 families came along to Maroubra Synagogue, the venue for the annual event, where students and parents learn about the end of year Israel program. Our recent marketing campaign, brought together families from all over Sydney to hear details about the program. The trip which will again be managed through BJE will see students spend six weeks on an Alexander Muss High School Israel (AMHSI) program. 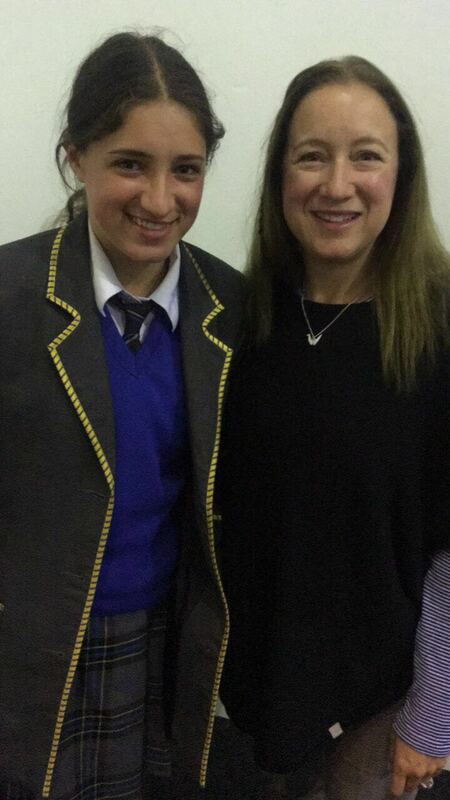 Representatives from all the organisations spoke to students and parents, including the new BJE CEO, Sara Ratner and AMHSI’s Adi Hakim, who is a former Maroubra boy. Y2i organised the event, with more people than ever before attending. According to Y2i Manager Rachel Swartz, two-and-a-half times the numbers of people have indicated an interest in going, compared to last year, which in itself was a record year. 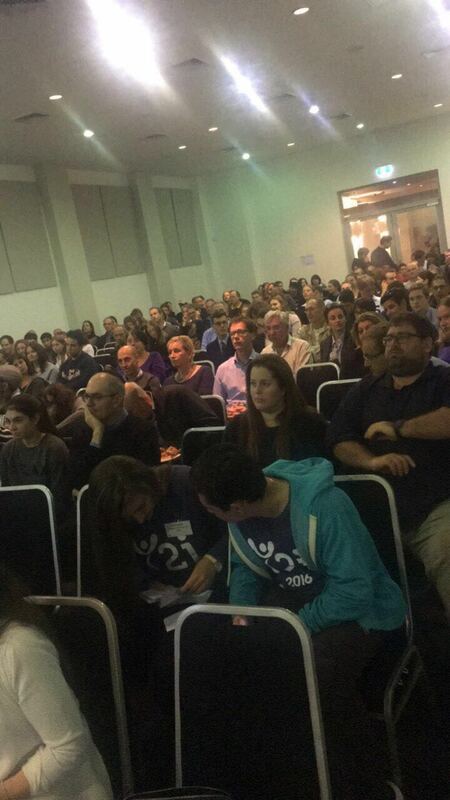 “We were very excited to have so many come along to the event. Even more exciting though is that almost every student has signed up for an interview, to begin the formal application process, says Rachel. Y2i received interest from more than 40 additional families, who could not make it on the night, including some from the ACT and Queensland. Those families and any others who are interested will be sent links to all the information and speeches from the night. The students talked about their nervousness before going and then how the trip was the best thing they ever did. 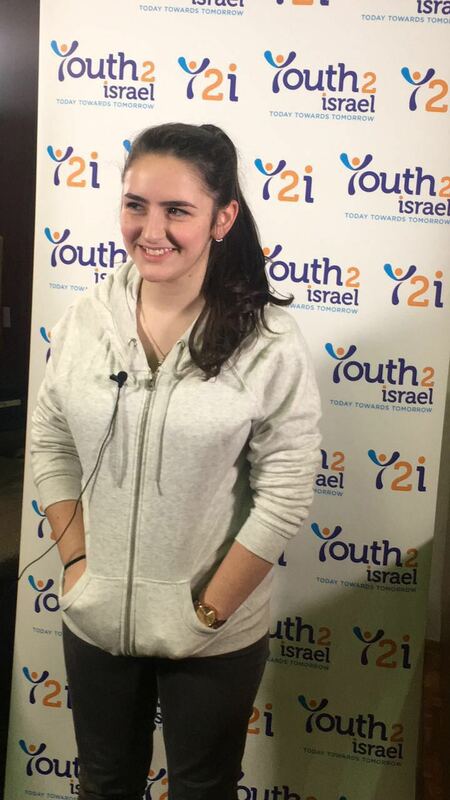 All the students will receive a $5,000 voucher from Y2i to reduce the cost of the program. Additional means-tested funding is also being made available. It is not too late to register your interest for this year’s program. For more information, contact Y2i on (02) 8353 1612 or complete the form on our dedicated information page.